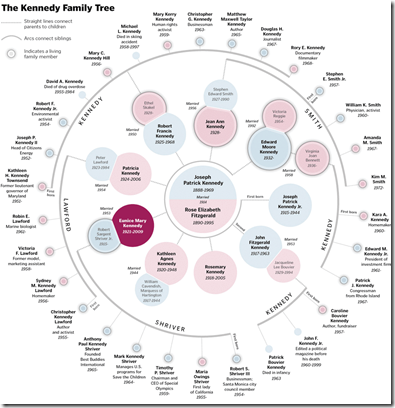 Nice piece of genealogy from the Washington Post. Related article. Click on the picture – it goes to a pretty large version on the WasingtonPost website.